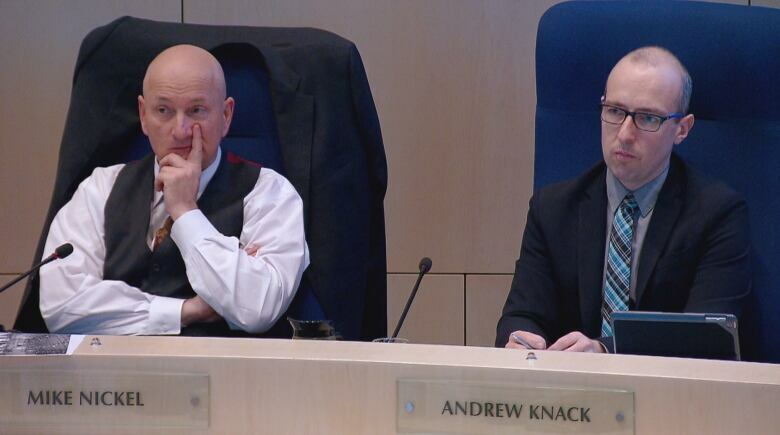 Edmonton city council got an earful Thursday as nearly 200 people signed up to give their feedback on what should go into the city’s next four-year capital and operating budgets. 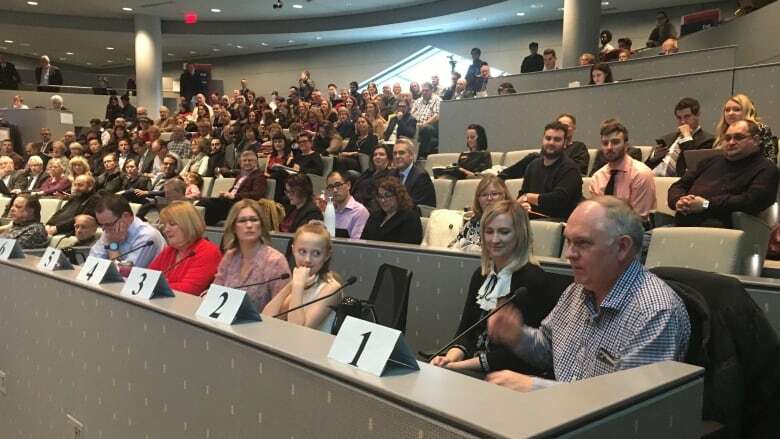 Edmonton city council got an earful Thursday as nearly 200 people signed up to give feedback on what should go into the city's next four-year capital and operating budgets. Patrick Saurette, owner and operator of The Marc restaurant in downtown Edmonton, said with added costs over the past couple of years, such as a higher minimum wage and federal tax on liquor, businesses are struggling. "I really think that this is a critical time in businesses like ours in Edmonton and lower property taxes would really help us start moving in the right direction." Janelle Trenchuk-Saik owns an optometry business and said she's putting in long hours to make up for higher minimum wage and property tax hikes. She said if the hikes continue, she'll no longer be able to pay for parking stalls for her staff. "Entrepreneurs are the lifeblood of our economy," she said. "This trend is not good for encouraging people to want to start a business." She also asked council to lower costs and find other ways to raise money instead of raising taxes. Currently, the proposed $3 billion operating budget for 2019 includes a 3.3 per cent property tax hike. Janet Riopel, president and CEO of the Edmonton Chamber of Commerce, said the business community can't keep up with the proposed tax increases. Over the next four years, taxes are projected to go up by a total of 10 per cent. She said the chamber has urged council to watch the amount spent on staff salaries, currently taking up about half of the city's operating budget. The chamber has also made several suggestions to the city on how to cut back on expenses, including priority-based budgeting. "You base all of your decisions and your spending decisions on those priorities," Riopel said. "It's something that's being adopted by many municipalities within the region and so we believe that it's something that council should be considering." Many at Thursday's hearing spoke about the need for a new rec centre in Lewis Farms. The final design for Lewis Farms Facility and Park is complete but in the city's proposed capital budget, the $270 million rec centre is listed under projects potentially funded by debt only. If the city goes that route, it would translate to about a 1 per cent property tax increase over several years. Irina Langreiter and her daughter Amelie Tessier, spoke to council about the need for the facility. Langreiter recalls four years ago, as the president of the Lewis Estates Community league, she was at city hall asking for the design money for the rec centre and library. As a parent and as a west-end resident, she said she's still passionate about getting the facility built. "I think we have paid our dues for a really long time and supported other facilities across the city, and it certainly is the time for the west end." 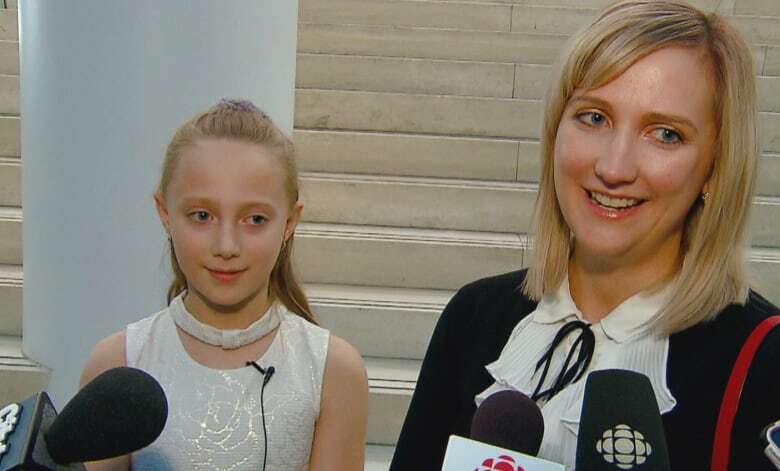 Her daughter Amelie takes skating lessons at West Edmonton Mall but a shortage of space means she often has to go to the Terwillegar Community Recreation Centre. Candace Smashnuk, president of the Secord community league and the mother of two sons, pushed council to approve money to build Lewis Farms rec centre. She emphasized the importance of physical fitness for her family and the community as a whole. "It's given me self-confidence, better health. I feel great and I'm sleeping better." Smashnuk spends hours driving her kids to hockey practice all over the city, because there's limited ice space in the west end. She said the Lewis Farms rec centre will have the ice surfaces the community needs. 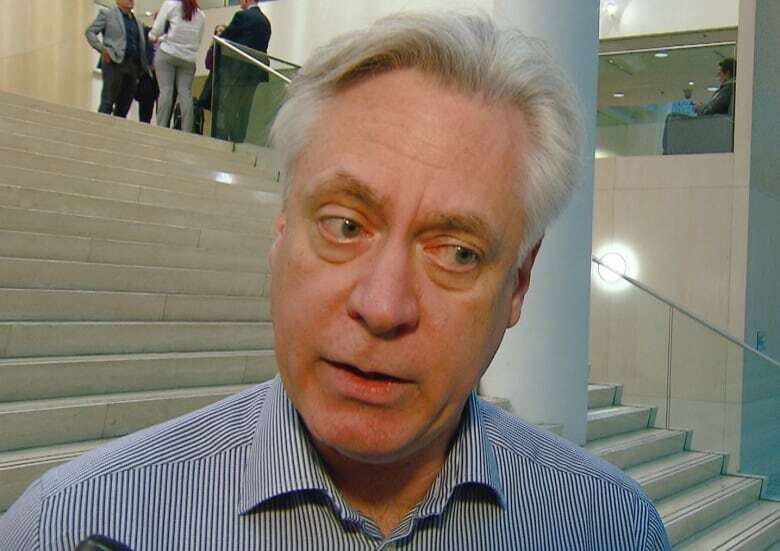 Riopel thinks the city should consider letting a non-profit organization or a private interest operate future recreation centres in Edmonton. She pointed to the City of Calgary, where bids to run rec centres have gone to either to the YMCA or a private interest. "For our city to be looking at future recreation centres, that would be a great path for them to follow." Council heard from dozens of people on Thursday but with the high number of registered speakers, not everyone got a chance to speak. Council will reconvene on Monday, Nov. 26 to listen to the remaining speakers.